Slovenščina, Suomi, Türkçe, Русский, العربية, 한국어, 简体中文, 繁體中文. 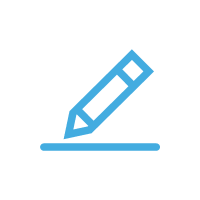 Get Free License via Translation!. Select some unnecessary files / folders, and then click the same icon to move them to system Recycle Bin at once. If you carelessly delete the needful resources, you can recover them from system Recycle Bin. Click this icon to permanently delete the selected files / folders in batch mode. Be careful, the deleted resources cannot be 100% recovered for most PC users. Click the corresponding icon to perform the bulk copying or moving action for the selected files / folders. WEBO will guide you to select a target place for copying or moving operation. 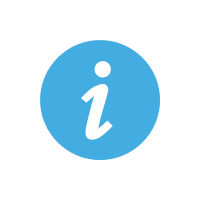 You can output the following information of the selected resources to the txt/csv/xls/xlsx file: header, name, path, full path, size, type, date created and date modified. And you can specify the unit and precision for size. 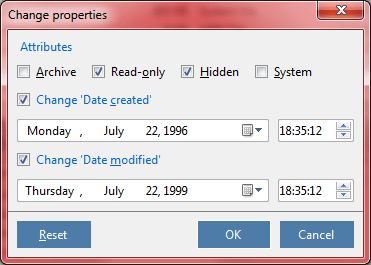 Click this button to modify the properties of selected files / folders in batch mode, include: Archive, Read-only, Hidden, System, Date Created and Date Modified. Bulk renaming the target files / folders with the following features: renaming templates manager, * wildcard = original filename, # wildcard = serial number, capitalize the first letter, change filename/extension to lowercase/uppercase, preview before do the permanent renaming. It's very easy to use, just browse and check the files / folders that you want to operate by using the left tree view and the top-right list, the checked resources will be added to the target list (bottom-right). And then click buttons above the target list to perform the bulk operations. The resources browser just like Windows Explorer, supports to click on tree node to expand a folder / drive, Double-click to enter a folder or open a file, up one level, check all, invert checks, find items, copy full path, run / open resources, display properties of selected items and current path. The target list supports to add resource manually (input full path), remove selected resources, clear list, and, the core part: you can do the following actions for all the target resources in bath mode: Move to Recycle Bin, Permanently Delete, Copy / Move to Other Place, Rename, Output Information and Change Properties. At last, please note that you can use the context menu to operate the source and target lists. And, every button has the tooltip and the icon that can explain its purpose. WinExt Batch Operatoria käytetään tiedostojen / kansioiden joukkotoimintojen suorittamiseen, kuten: Siirto roskakoriin, lopullinen poisto, kopiointi / siirto toiseen paikkaan, tulostiedot, ominaisuuksien muutokset ja resurssien uudelleen nimeäminen. Lähtötiedot: tukee otsikkoa, nimeä, polkua, koko polkua, kokoa, tyyppiä, luontipäivää ja muokkauspäivää txt / csv / xls / xlsx-tiedostoille. Voit määrittää yksikön ja koon tarkkuuden. Ominaisuuksien muuttaminen: tukee arkiston, vain luku-lukemisen, piilotetun, järjestelmän, päivämäärän luomisen ja päivämäärien muuttamisen ominaisuuksia. Nimeä resurssit uudelleen: tukee uudelleennimeämismallien hallintaa, * korvausmerkki= alkuperäinen tiedostonimi, # korvausmerkki = sarjanumero, ensimmäinen kirjain isoksi / tiedostonimen vaihto / tiedostopääte pieniksi / isoiksi ja esikatsele ennen pysyvää uudelleennimeämistä. Whether you're interested in decluttering the hard drive to make room for new data by eliminating unnecessary files, or in finding your information faster by renaming files, it's necessary to organize your files and folders. This can be difficult without the aid of appropriate tools, especially if you want to be able to perform operations on multiple files at the same time. WinExt Batch Operator can be of assistance in this case. 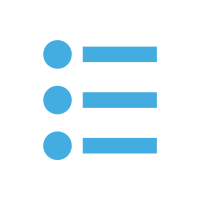 It's a Windows application capable of creating a list of handpicked files and folders from various parts of your computer, which can be deleted, renamed or moved to other locations. The program can also edit file properties, such as attributes. WinExt Batch Operator can be quickly and easily installed since there are no special steps involved in the setup procedure. It's wrapped in a user-friendly interface with intuitive options, where you can use an embedded dual-pane file manager to explore disk directories and select the files or folders you want to add to the queue. Resources can be manually added, too, by writing the full path to the items. 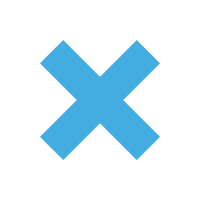 The simplest batch operations that don't require any configuration are for sending the files to the trash can, permanently removing them from the computer, copying or moving them to a specific folder. When it comes to file renaming, however, you have to tinker with the task settings in order to establish the renaming rules: base name, a serial number, starting position, letter capitalization, making all letters big or small, and so on. Fortunately, WinExt gives you a preview of the new names so that you can effortlessly make adjustments. 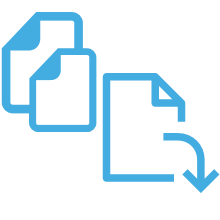 As far as file properties are concerned, you can set archive, read-only, hidden or system attributes, as well as modify the date and time of creation and last modification. Furthermore, you can save a document with the list of files, file sizes and properties. 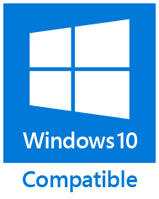 The program worked smoothly in our tests, having no compatibility issues with the newest Windows version. 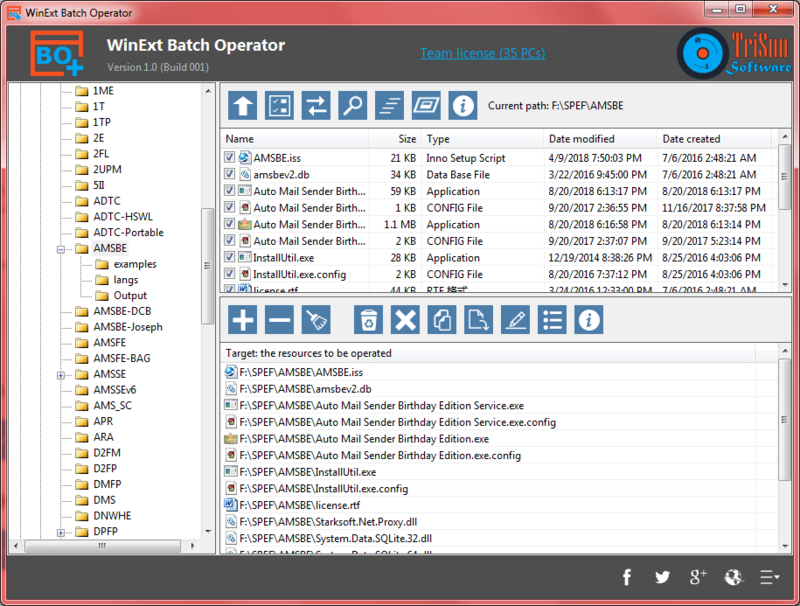 Thanks to its intuitive interface as well as advanced but easy-to-understand options, WinExt Batch Operator comes to the aid of anyone interested in a software solution for performing multiple file operations in bulk. 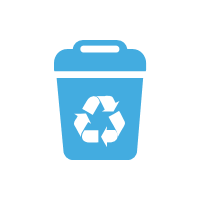 I'm using WinExt Batch Operator, it is used to perform bulk operations for your files / folders, such as: move to recycle bin, permanently delete, copy / move to other place, output information, change properties and rename resources. You should have a try!